What is the difference between Composite Doors and alternative Doors? The term ‘composite doors’ has become widely recognised in the UPVC double glazing industry. Many companies supply them and many customers are very familiar with the product and we find that it’s common for people to specifically ask for a ‘composite door’ when we first meet them. Whilst composite doors do undoubtedly have many benefits – they look great – they are low maintenance – they add a great deal of curb appeal to any home; they also have some drawbacks when compared to other types of doors. The main down side being the relative lack of security when compared to other products we have to offer. We have 3 ranges of doors on offer: Elegance / Palladio and uPVC Panel – all of which will give you better security, better draught proofing and ultimately better value for money than a composite door. The reason our doors perform better than composites is due in the main to the basic construction of the door. A composite door is effectively made of a high density foam which then has a skin of GRP (Glass Reinforced Plastic) bonded to the inside & the outside of the door. This offers very little protection in terms of security. It wouldn’t take too much effort to break through this type of construction. It’s true to say that most composite doors do still feature high security locking systems and cylinders but they are only one piece of a larger jigsaw that must be considered when designing a door that is very secure. 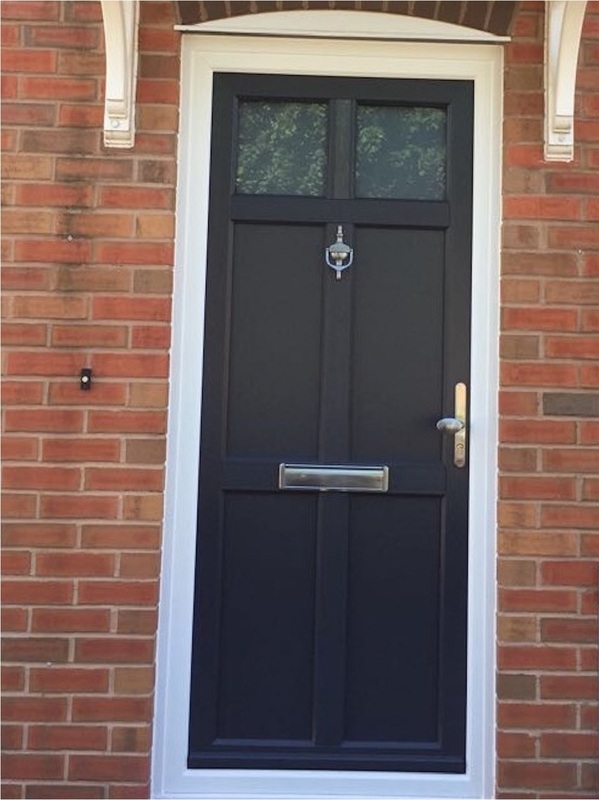 If you are looking for a composite door for your home we would love to have the opportunity to talk to you about our alternative ranges of doors which we believe score far higher in these 3 criteria when compared to composite doors. Please don’t hesitate to contact us to talk through the differences in door ranges – we would be delighted to advise you & find out which type of door best suits your requirements. Or better still come along to our showroom where we can show you all our doors in the flesh so you can appreciate the quality of the different ranges we have to offer.